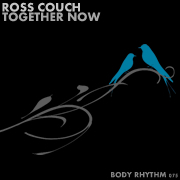 Ross Couch Feat. 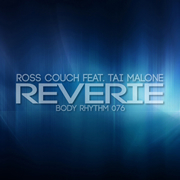 Tai Malone – Reverie – Body Rhythm 076: Out Now! 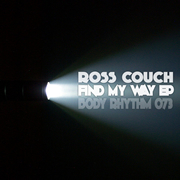 It’s new release time and for my Body Rhythm label’s 76th release I’m joined by talented singer Tai Malone who’s best known for his Traxsource top 10 hit ‘Taken Over’ with Booker T from earlier this year. Now he joins me for a new single, ‘Reverie’ which features the original mix (+ an instrumental version) on a soulful / garage vibe, while there’s also two dubs taking the track in deeper directions included in the package too. 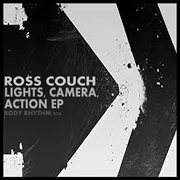 Release day has arrived once again with Traxsource now stocking the promo of my new ‘Lights, Camera, Action EP’ so feel free to check it out and grab a copy if you’re feeling it. 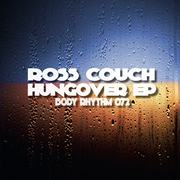 Ross Couch – Hungover EP – Body Rhythm 072: Out Now! It’s time for my next release, the ‘Hungover EP’ which has been getting early DJ support from the likes of Richard Earnshaw, Shur-I-Kan, Jody Wisternoff and Booker T.
The release landed on TRAXSOURCE promo today, so you can grab your copy now – just in time for the weekend!